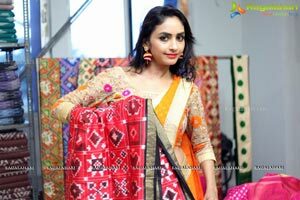 'Pochampally IKAT art Mela 2017' a 8-days Hand woven Eco friendly Handloom Products exhibition Kick starts at NSIC Exhibition Centre, Kamala Nagar, Near ECIL X-Road, Kushaiguda. 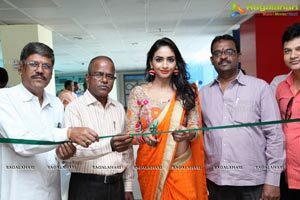 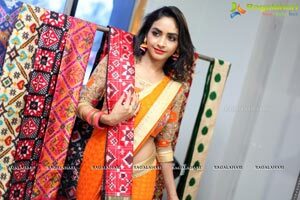 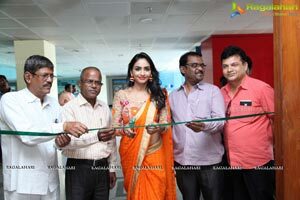 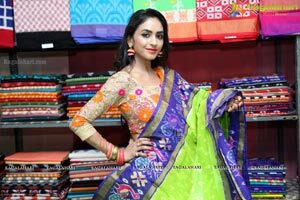 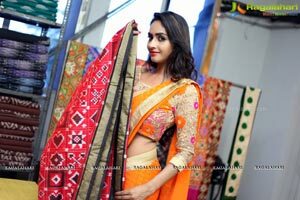 Tollywood Upcoming Actress Pooja Shree said, on the occasion inaugurating the Mela “It’s glad to see various apparel, particularly designer Fabrics, silk and cotton sarees, to be showcased for the Handloom lovers. 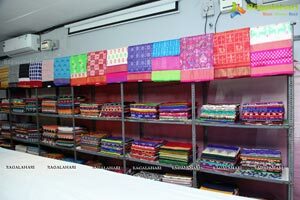 Platforms such as this are required to reach out women looking for well-designed IKAT handmade cotton, silk wear & exclusive home textile” she said. 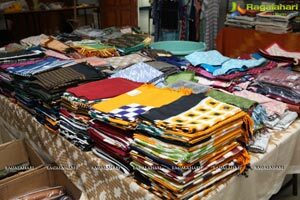 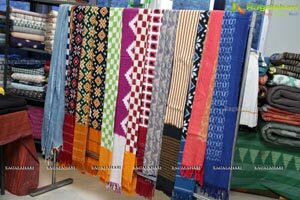 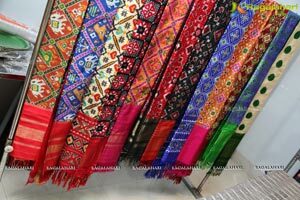 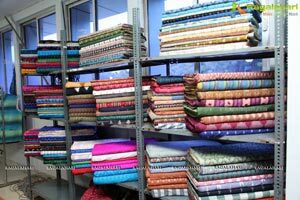 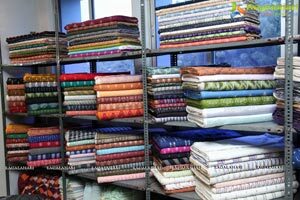 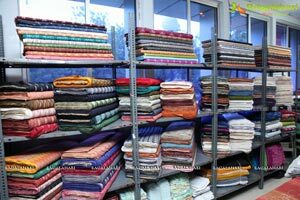 “Handlooms are part of an age old Indian tradition element of Indian culture and rich artistry. 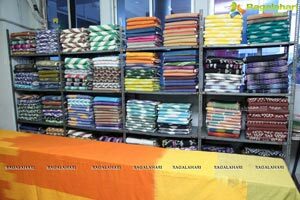 By promoting handlooms, we support the artisans and local community who have been passing on their skills for generations. 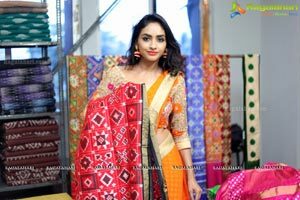 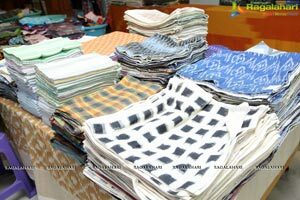 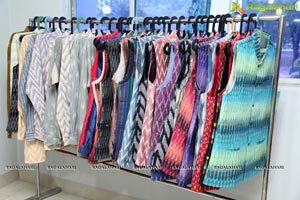 Promoting creativity and originality, each design is a result of individual artisan’s creativity which is influenced by the local traditions and cultures “said Chikka Krishna –Founder Chairman, Pochampally Handloom Park.